Having an earbud fall out is one of my greatest pet peeves. If you happen to be someone with a small ear canal I'm sure you are well aware of this problem. Luckily, there are now a number of options available for those of us with smaller than average ears. 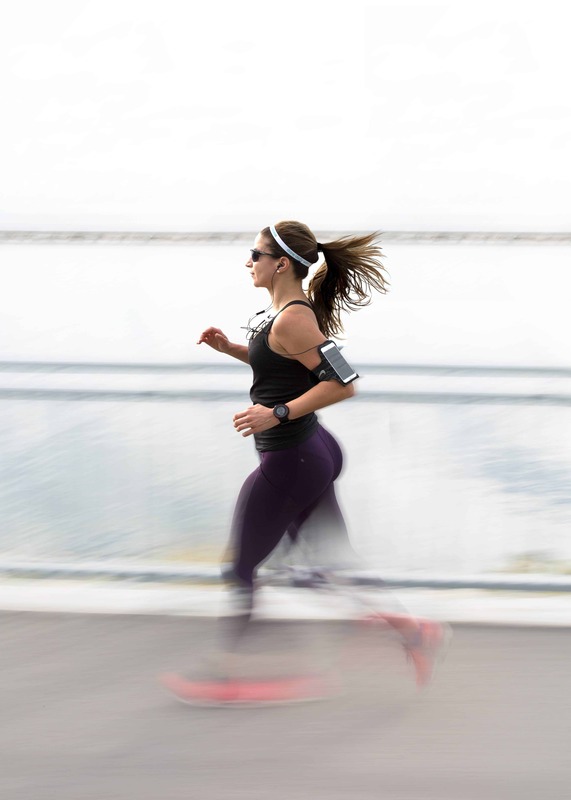 Whether it be for running or everyday listening, we are now able to enjoy in-ear headphones just like the rest of the population. We've gathered a few options for you to consider so you can be confident in picking the right earbud for your needs. There is a range of price-range so everyone will be able to enjoy wearing earbuds. If you want over-ear headphones check out my article on headphones for small heads. We'll introduce the headphones along the way as we have a discussion of what is important to consider when selecting a headphone. If you'd like a second opinion, please check out the customer reviews on Amazon. Choosing the best in-ear headphone can be a challenge if you aren't an expert in audio. We'll avoid most of the technical jargon and make this article as user friendly as possible. Side note: If you're interested in durability we've put together a list of the most durable earbuds on the market. Enough with the small talk, let's get started! If you're like me and exercise regularly then you know how crucial a good set of earbuds can be. In-ear headphones are the perfect solution when exercising. They offer plenty of sound isolation while letting your ears vent to prevent overheating. They are light enough to no bother you while running and usually provide decent enough sound quality. The only issue is it is incredibly easy for them to fall out if they are not fit correctly. If your earbuds are falling out because your cord is being pulled on when you move, you should consider cordless earbuds. I'm assuming you've already tried a pair of headphones and have even used the smallest ear tips that come with the package. If you are still having trouble finding earbuds that stay put I have a few recommendations for you. If you are not completely set on having the classic in-ear style of earbud then Bose has come out with an incredibly popular earbud that is perfect for working out. 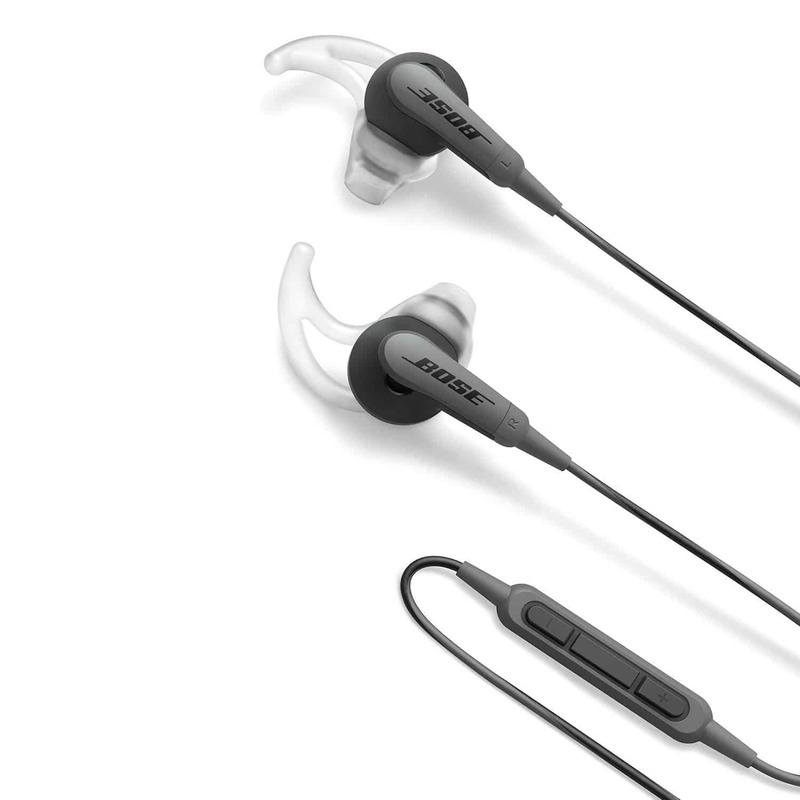 ​The Bose SoundSport uses a unique design to secure the earbud in place. It's not your conventional earbud and can work great for people with small ear canals. The 'stay here tips' come in three sizes so hopefully you will be able to find something to fit your ears. These are one of the more pricier headphones on our list but having a quick review of the Amazon feedback should convince you that these are well worth the investment. You should note that these earbuds don't push directly into your ear canal. This prevents the seal required for good sound isolation. While this is okay for most activities, using them in a loud gym may not be the best idea. Not the best for sound isolation! The earbuds I use are the Jaybird X3s. I absolutely love them. 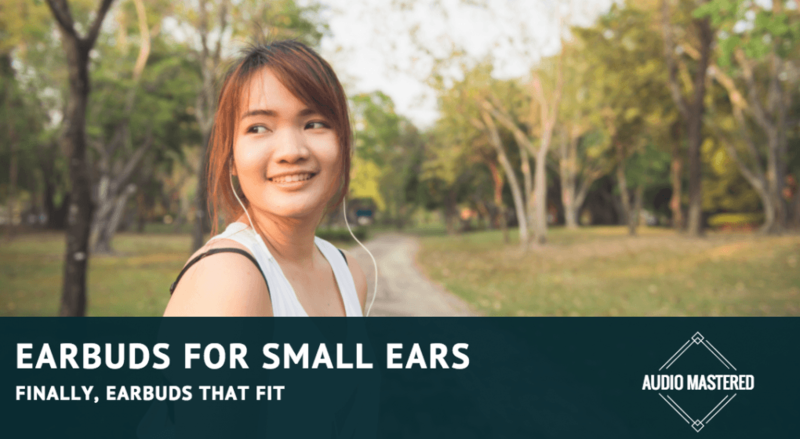 The are specifically designed for runners so they fit tightly into any size of ear. They are wireless so they aren't being pulled out accidently. They are my top recommendation for anyone who is having troubles finding earbuds that fit. If you aren't one for exercising, or just prefer the classic earbud style, then I suggest 2 options. These headphones have unusually tiny ear tips that rest nicely in smaller ears. My first recommendation uses a slightly different ear tip design. The square ear tips of the Radius Atomic Bass headphones secure nicely inside your ear canal. This makes them perfect for blocking out any ambient noise. They are also made ultra-lightweight aluminum for optimized comfort. It can be difficult to determine which headphone is actually good for small ears. Manufactures make it difficult to find the exact dimensions of the earbuds (for obvious reasons). If you read the Amazon reviews you'll see these earbuds are smaller then the average. Note that these headphones aren't anywhere close to audiophile quality. 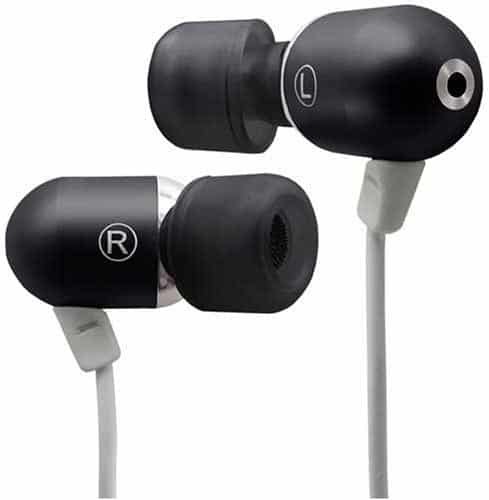 They are best for those who won't require high-definition audio coming out of their headphones. ​On that note, the price does reflect the sound quality. This makes these headphones are fairly accessible which is good news for anyone on a tight budget. If these are still beyond your budget I do have one more recommendation for the conventional earbuds. 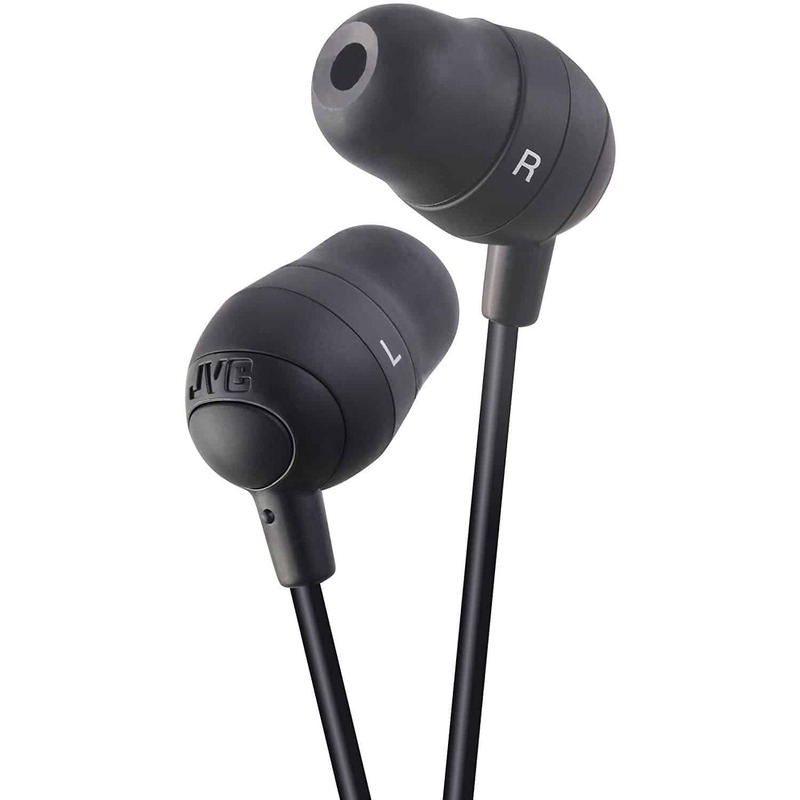 The JVC HAFX32B Marshmallow Earbuds have a reputation of locking into the user's ear. The tapered tip slides completely into your ear canal and locks out any of the surrounding ambient noise. ​They come with different size eartips so you will be able to use the smallest option. One of the best things about these headphones is their price! It will be hard to find any other headphone that beats this price point that puts out any reasonable sound quality. Again, these won't be audiophile quality but they will be good enough for the average listener. One of the most crucial things about these headphones is the memory foam tip. This is a big step up if you are used to the typical rubber ear tip that come on most generic brands. If you are not completely set on purchasing the conventional earbud then there are a few other options. I'd recommended considering wrap around earbuds. These earbuds hand over your ear and do not rely solely on the earbud itself for staying in place. This style is perfect for runners or anyone who finds earbuds fall out during regular use. They also help prevent the earbud from being yanked out of your ear aggressively when the chord is caught on something. For this style I recommend one of the most popular headphones currently on the market. The SENSO Bluetooth Headphones are actually a Bluetooth style headphone so there is no cable connection to your phone. These are one of the best value for dollar Bluetooth headphones currently available. While the technology isn't perfect, it's at a level where it will meet most people's expectations. 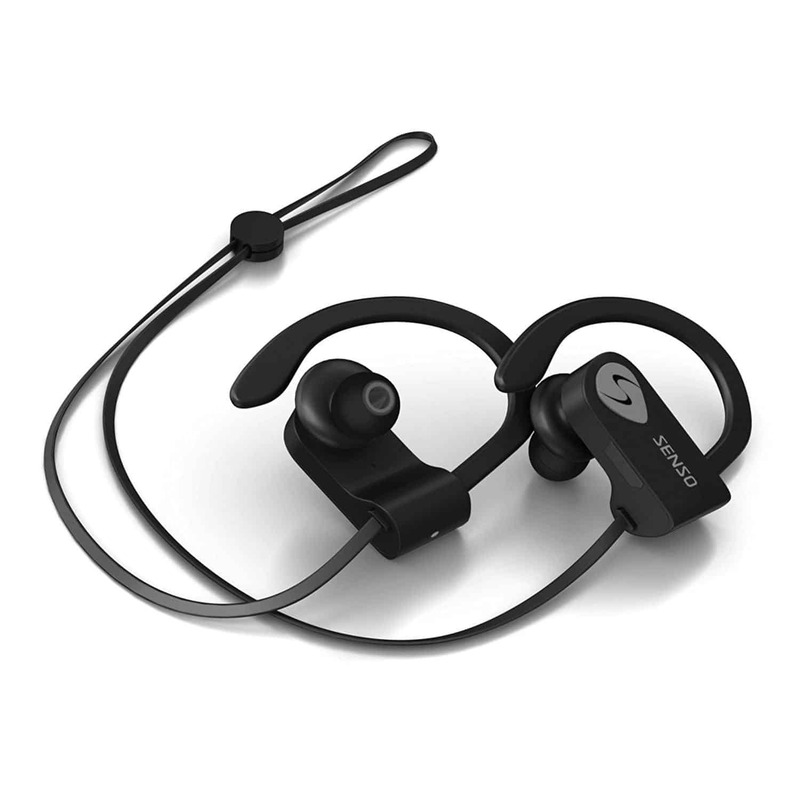 They are also have an IPX7 waterproof rating - resistant to splashes and dust (otherwise known as sweat proof). You can also consider the Phaiser BHS-730 - a combination of the Sensos and the Bose style methods for securing the headphone. With the amount of selection on todays market it shouldn't be difficult to find a headphone to suit any need. While it's difficult to actually pick the 'best' earbud ever made for small ears I believe the above options are some of the top offerings on the market.